The Federal Reserve voted on 13 June to increase interest rates – the benchmark federal funds rate – by 25 bps to a range of 1.75% to 2%. This move was widely expected by the markets, despite President Trump’s disagreement with other global leaders on trade tariffs and possible investor worries over U.S. protectionism policies, and had already been priced into U.S. Treasury yield levels. At the end of its 2-day meeting, the Federal Open Market Committee (“FOMC”), by way of comments from individual members of their expectations forming a ‘dot plot’, indicated to the markets that it would increase rates 2 more times in 2018, for a total of 4 times when previously 3 hikes were predicted. These 2 increases are expected to be effected after the September and December FOMC meetings. 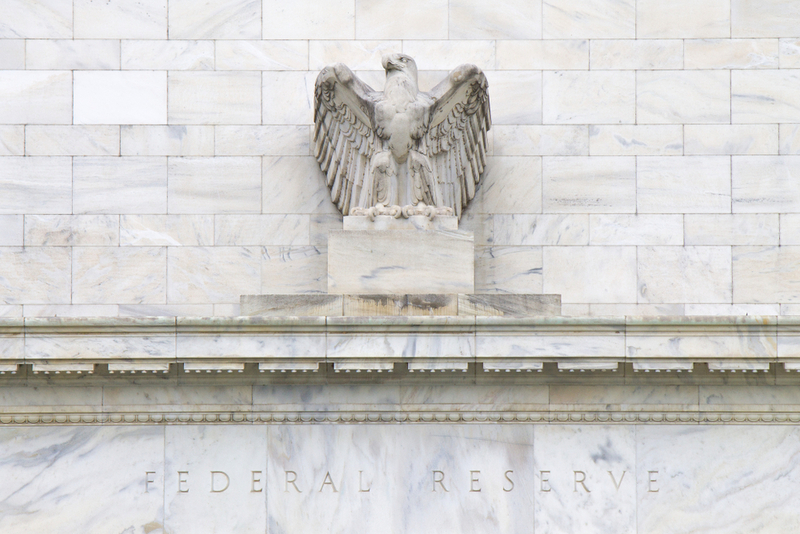 The Fed’s more hawkish tone in this week’s meetings can be attributed to recent positive economic data that has come out of the U.S. Accelerating inflation, seen by the consumer price index climbing 2.8% in May from a year earlier – the fastest pace in 6 years according to a Labour Department report released on 12 June – is closely watched by members of the FOMC. Markets have been similarly concerned that a brewing trade war between the U.S. and China may eventually mean more gains for inflation. The low unemployment rate is another reason, cited by outgoing New York Fed President William Dudley, for higher interest rates not only in 2018 but in the years ahead. Notwithstanding optimism over the economy, the Treasury yield curve flattened following the FOMC’s announcement, an expected byproduct of short-term rates being hiked and investors gaining confidence that tighter policy will ultimately temper economic growth and contain inflation, making long-term rates relatively attractive. At the recent 37 bps, the difference between 2- and 10-year Treasury note yields has tightened from 52 bps at the beginning of the year and 125 bps at the start of 2017. Some might take it as a warning sign that the curve is also at its narrowest since 2007, right after it inverted with longer-term yields dropping below shorter-term yields just before the financial crisis and recession. In other parts of the world, the European Central Bank and Bank of Japan also completed their policy meetings this week. Although Mario Draghi announced that the ECB will phase out asset purchases by the end of December, it pledged to keep interest rates at current record lows “at least through the summer of 2019”, surprising investors who expected that borrowing costs might rise as soon as the first half of next year. Meanwhile Japan, diverging further from its U.S. and European peers, left monetary policy unchanged and downgraded its assessment of inflation, with the Bank of Japan Governor Haruhiko Kuroda repeating his pledge to continue with stimulus until Japan achieves its inflation target of 2%.